Englewood Mall | Chelm Properties, Inc.
Englewood Mall, located in Middleburg Heights, offers excellent access to Interstates 71 and 480 and is less than 5 minutes from Cleveland Hopkins International Airport. 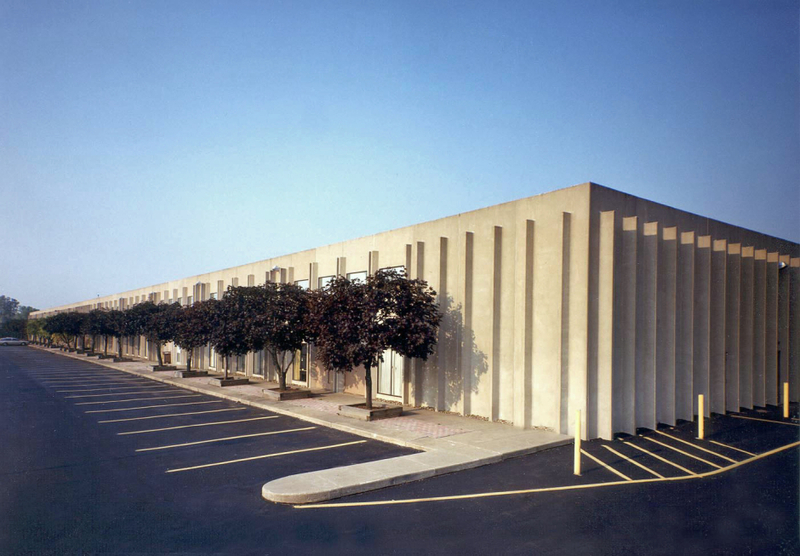 This 116,060 square foot facility is both a warehouse and multi-tenant office building. The office wing is fully separate and features its own entrance and lobby with elevator service. See all Flex, Industrial, Office properties or all properties in Middleburg Heights, Ohio. From the south take I-71 north. Exit at Bagley Road. Go west on Bagley to Engle Road. Turn right on Engle. The property is on the left at the intersection of Engle Road and Englewood Drive.